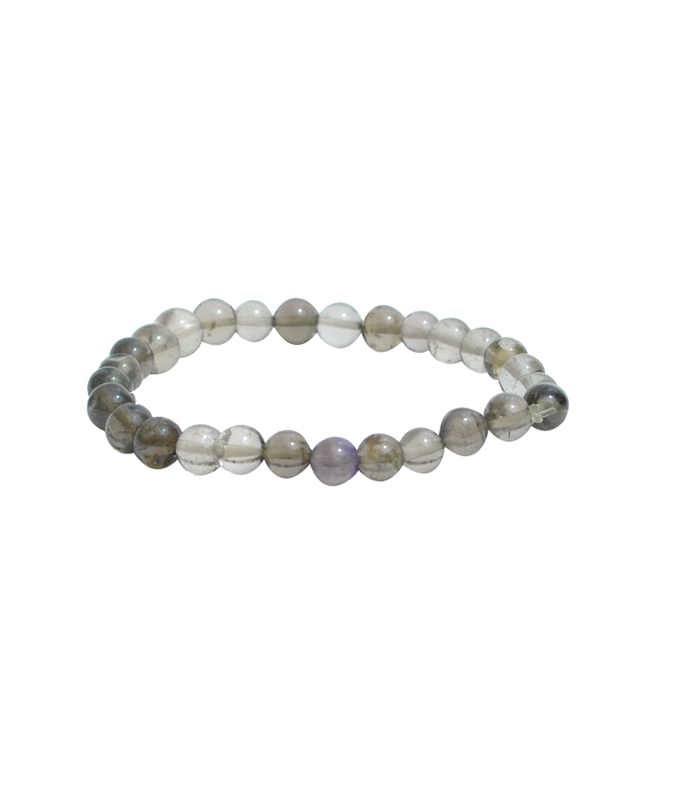 These Energized Semiprecious Smoky Quartz is a protection stone that cleanses and clears negative energy. Smoky Quartz is a grounding stone that transmutes negative energies and facilitates your ability to get things done in the practical world. It enhances organizational skills and is good to have around in the workplace or home office Smokey Quartz helps ground you with Earth energies and is good for working with the root chakra. Use Smokey Quartz to absorb negative energy. Smokey Quartz is also a great stone for pain relief, heals arthritis and helps to prevent healing crises after a strong energy session. Smokey Quartz helps ground and integrate messages and/or spiritual energy received in higher chakras into the lower chakras, and helps anchor expanded consciousness into the physical body. Disclaimer: These Semi Precious stone/Beads are believed to bring about all the good things. We do not guarntee its success and are not responsible for any claims. Any person with a conditions requiring medical attension should consult a qualified practitioner or therapist. Product colour may slightly vary due to photographic lighting sources or your Screen settings.